Stockton Limited Operation of High Voltage Power Systems – What’s In the Programme? Our Stockton-based high voltage limited operation of high voltage power systems course is designed to give you the knowledge and experience needed to safely enter high voltage areas such as substations and switchrooms. You’ll also gain the experience needed to carry out limited operation of different types of high voltage equipment as an authorised person. 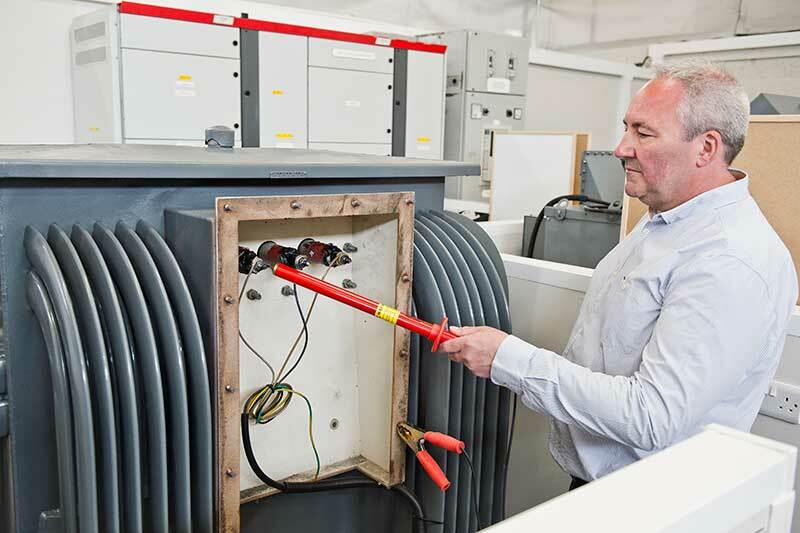 Taught by our experienced high voltage training team, you’ll learn both the theory behind the Limited Operation of High Voltage Power systems and also take part in a practical switching exercise with hands-on experience of using our purpose-built HV equipment. After completing this programme you will be permitted to issue limited safety documents (for example isolation documents), but you will not be qualified to issue permits for work, sanctions for testing etc. Our Stockton training venue is within easy access of many different areas in the North East. 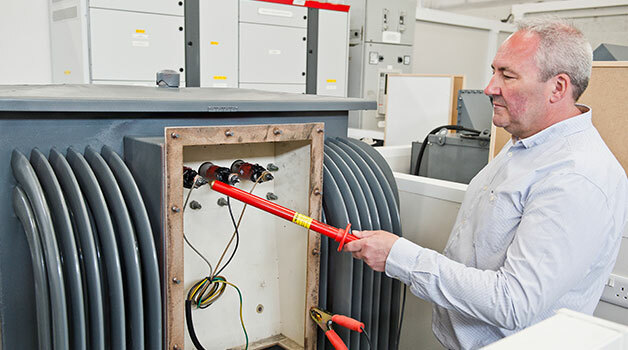 If you’re from Sunderland, Newcastle, Durham, Middlesbrough or anywhere in the North East, our high voltage training is easy to access by car, train or public transport. For those who would like to take the programme from overseas, we are able to cater for this and can help you with finding accomodation and ensure you have everything you need during your stay. Although there are no formal entry requirements to attend the Stockton Limited Operation of High Voltage Power Systems programme, a basic understanding of electricity and high voltage equipment would be beneficial (but not essential). Anyone attending this training programme should also have both a good level of spoken and written English. Not sure if you’re right for this programme, or want advice about which programme is right for you? Give the training team a call and they’ll be happy to answer all of your queries. Learn to become an authorised person responsible for limited switching operations on high voltage equipment at our Stockton-on-Tees high voltage training centre, situated in the heart of the North East. Entry Requirements: Basic electrical experienced is recommended. Anyone attending training should also have a good level of both spoken and written English.